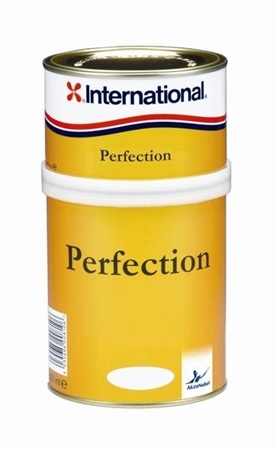 International Perfection Undercoat is the perfect long lasting base paint when used with Perfection finish. Lengthy over-coating times allow coat-on-coat application and make for an easy to apply product. Perfection Undercoat rubs down to an excellently smooth finish and the semi-gloss finish allows easy checking for hull fairness. It can also be tinted with Perfection Gloss to compliment the final colour. Apply with Brush or Roller, 1-2 coats recommended.